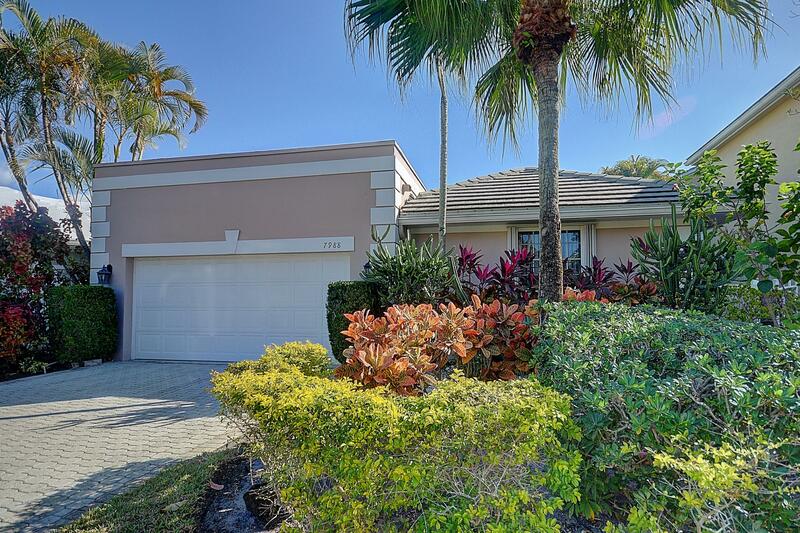 All PALMS AT BOCA POINTE homes currently listed for sale in Boca Raton as of 04/21/2019 are shown below. You can change the search criteria at any time by pressing the 'Change Search' button below. "Many upgrades, vacant and ready to go upgraded kitchen, new floors, newer pool. Den can be converted easily into a 3rd bedroom."